On its own or to liven up as desired. 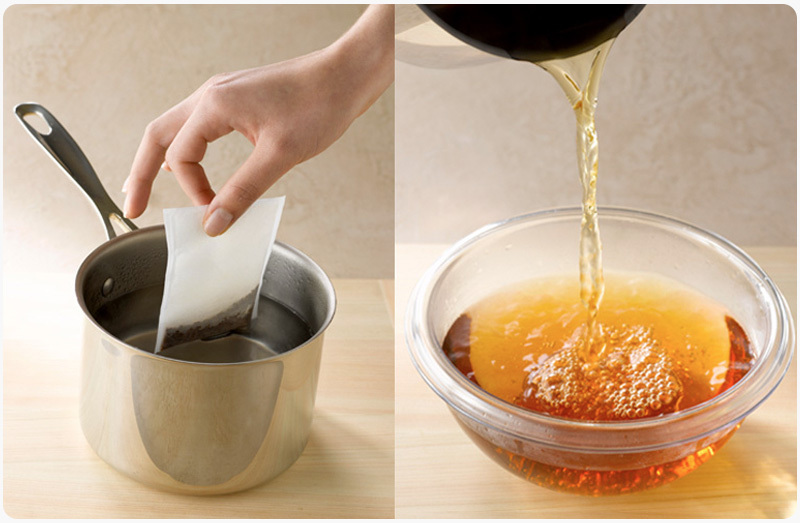 Preparation : For 33 cl of simmering water over the sachet and let it infuse for 7 minutes. The + well-being : rich in protein, a little salt and small calorie for fat-free and low in carbohydrates. A precious ally to spare oneself a comforting break, rehydrate oneself by filling with nutrients and get a fresh start. An exceptional gustative quality to make your sublime recipes. Preparation: immerse the sachet in 33 cl of simmering water, cover and let it infuse for 7 minutes on a low heat with constant stirring. Thanks to the mesh of the sachet that holds the lipids, which is contained naturally in the ingredients, the restitution of bouillon is limpid with beautiful natural colour. Its taste is as same as a home-made bouillon after several hours of simmering. 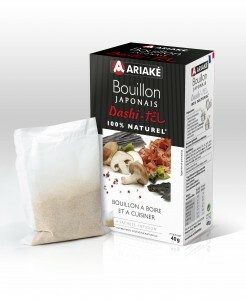 Very far from the greasy and salty base of bouillon in cubes, bouillon to infuse revolutionizes the culinary aids! This range has been manufactured in our french factory in Normandie.